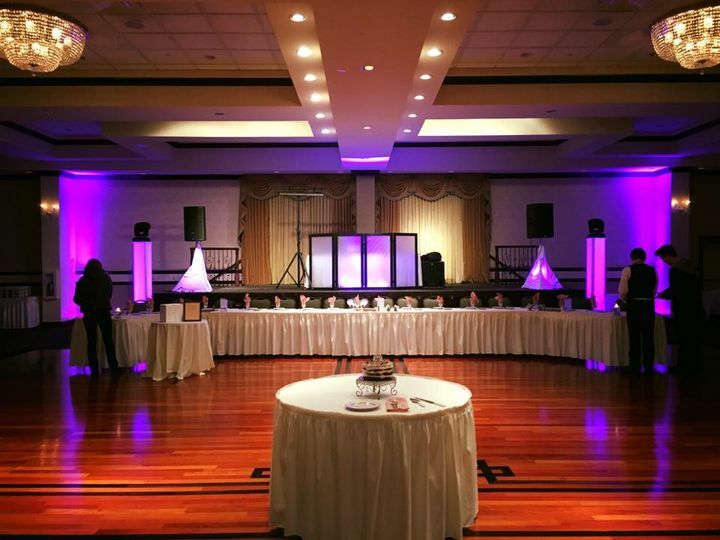 White Rose Weddings is a disc jockey service in Lockport, Illinois. They are a one-stop shop for all your wedding needs. 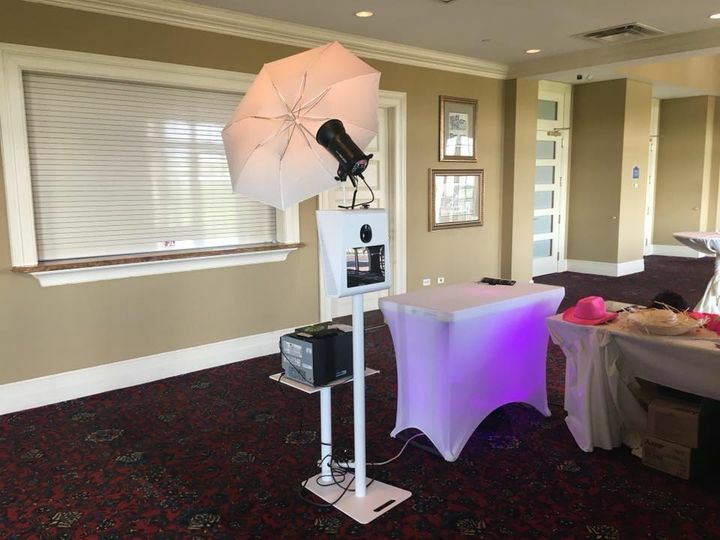 Their services include DJs, lighting, photography, officiants, photo booths, and wedding planning. They have the resources and experience to bring your wedding vision to life. 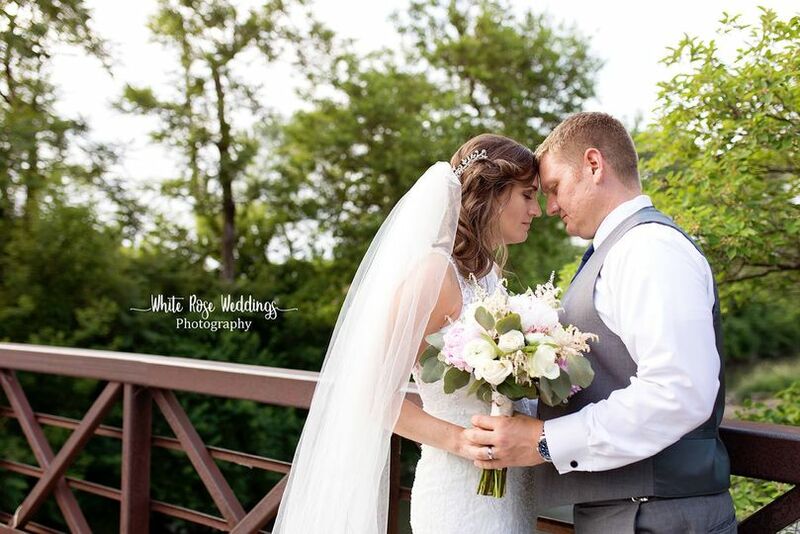 White Rose Weddings serves Chicagoland and surrounding areas. 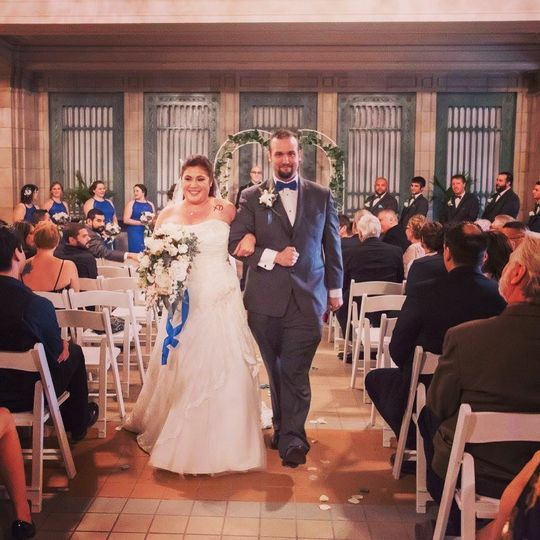 Their DJs help you choose personalized playlists for all your wedding events. They keep your guests dancing, event flowing smoothly, make announcements and entertain. 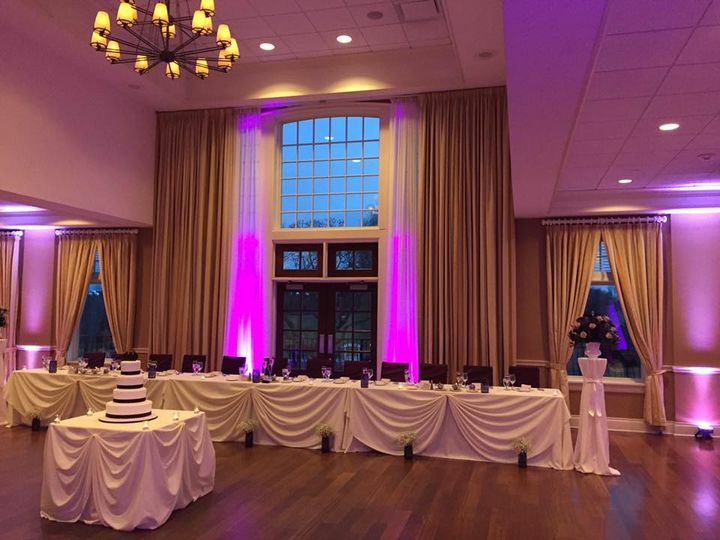 They help your venue shine from simple accent lighting to large scale lighting productions and uplighting. Their professionals transform your space for a magical and fun atmosphere. 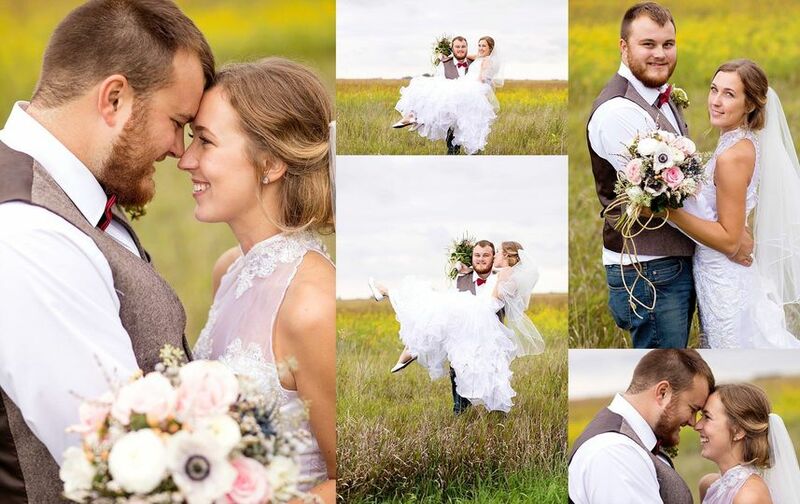 Capture your beautiful venue and your special moments with their wedding photographers, videographers and photo booths. Their wedding planners can help manage and organize every aspect of your day so you can have a stress-free wedding. Greg and Jason were amazing! I worked directly with Greg during the entire planning process, which he made very easy. He was helpful and accommodating. I changed the reception time on him twice and decided to have him do my ceremony music only about 10 days before the wedding - non of these things phased him. Since my wedding I've received many compliments about the music. The dance floor was filled all night long!! 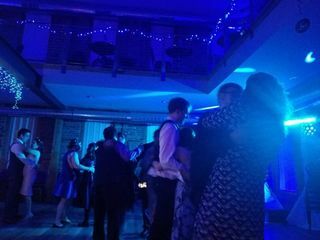 He played a wide variety of music and everyone was excited to be on the dance floor or suddenly hear an old favorite song. My day was perfect and Greg helped to make that happen. If you want stress-free planning and a packed dance floor, these are the guys. Greg was our DJ for the night and he was fantastic! 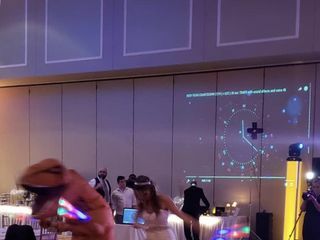 We had people on the dance floor all night long, he sounded great when giving announcements and introductions, and was just a really cool dude to work with. Absolutely loved it!! Thank you for the awesome review and photos! 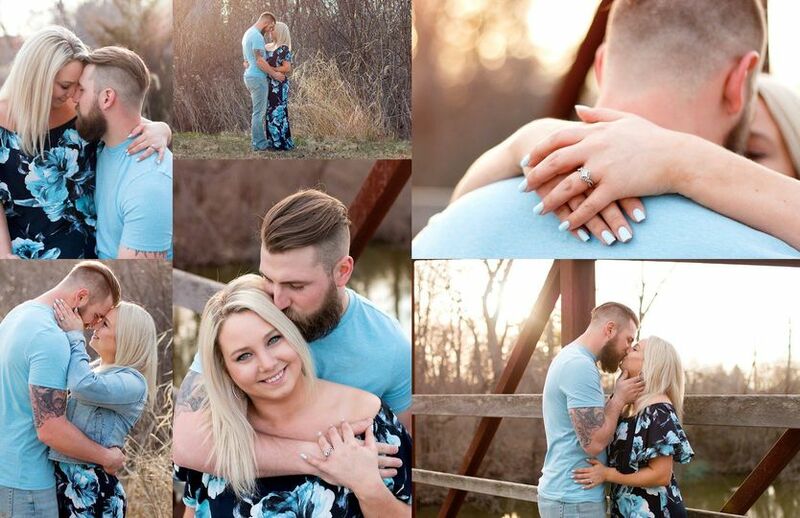 Congratulations again to you and Gabe! Thank you for the opportunity to provide our services! 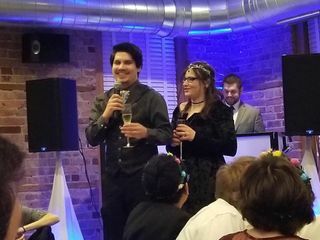 Your wedding was a blast and the confetti cannons were awesome!